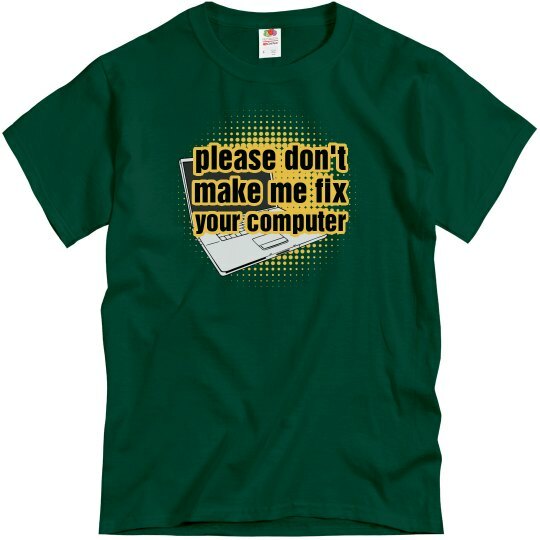 Please, no more broken computers. While, yes, I am something of a technology wizard, that doesn't mean I have the time or the inclination to fix your crappy computer. Thanks for understanding.